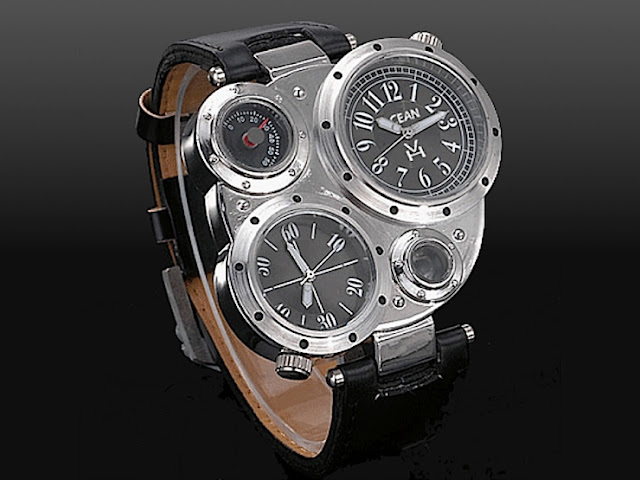 As one can see, Vianney Halter's prices and because his supply is very intentionally erratic, he is 90% artist and 10% watchmaker, he is set to be an icon. 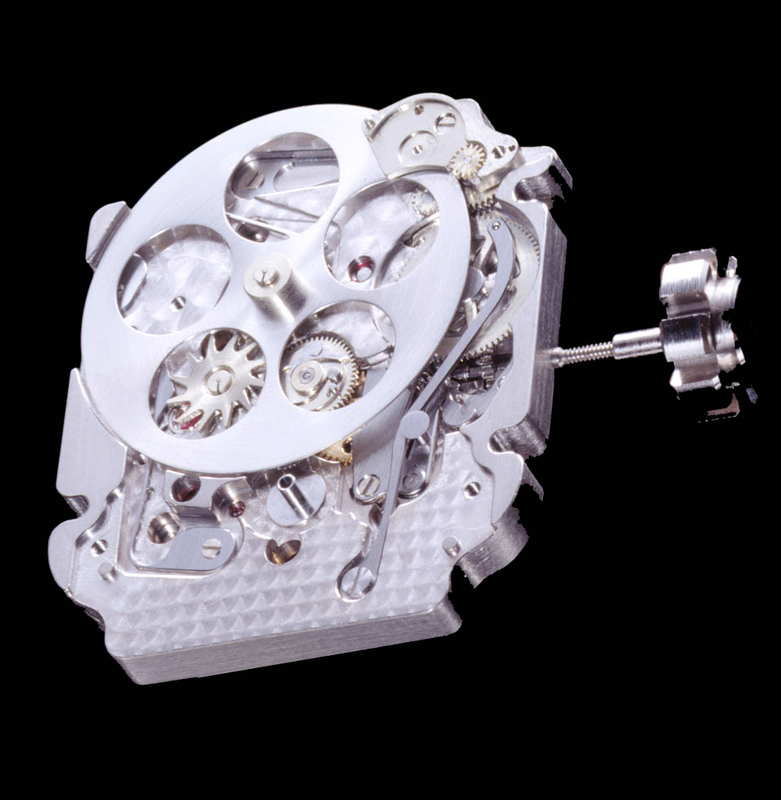 The antiqua, first acquired by me, cost me a paltry $179.000 sgd...in PLATINUM..with a case cut like THAT...!!! Today, if one can wait, in gold, it wil cost $230,000 sgd. and that two books, written in French and in Japanese, are sold out...it addressess the opinions that I had earlier shared in 2003, that he would break the watch/art barrier. I was the second person, after the Sultan of Brunei to acquire the Goldpfeil Vianney, 108 or 112 were made. It is of hand cut/carved white gold, and even the strap's pins are made of solid gold!!! That is how obsessively OCD he is. Well, fact is at least he mentioned my name 3 x in his spech!!! 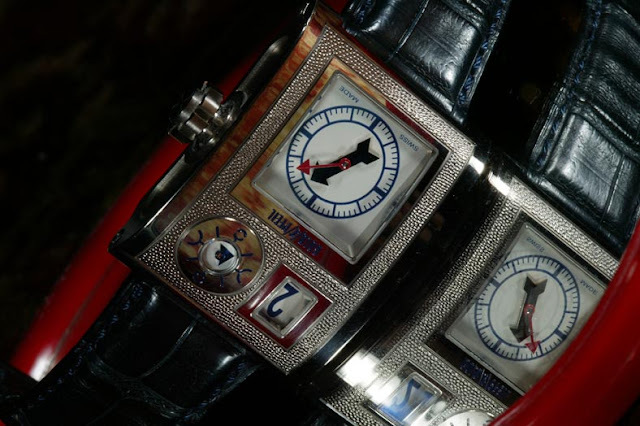 Vianney is about the MOST highly regarded yet misunderstood of all the watchmakers in the SUPER league. His award had NOTHING to do with my leverage, as the rumours go, but that he was HIGHLY admired by arguably the VERY best watchmakers today....Greubel Forsey!!!! It was the team of Greubel and Forsey, in an unusually generous, and truely gentlemanly fashion, to support Vianney's nomination as BEST watchmaker!!!! Vianney leads an extreme life..to say the least. I maintain close ties to him...and he is going to be BIG. So...I already own one Goldpfeil Vianney, an antiqua, and 2 classics. I wish to acquire 2 more Goldpfeils for obvious reasons...so that of 3, I can keep one. Now, this watch is almost 90% handmade, right to the movement, and the hammer induced dents on the surface...a truly unique watch. My offer is GENEROUS...and the new price was about the same. The watch could not sell then, and many sold and changed hands at $20,000 usd. So...a neat profit is to be made for you. THIS is the movement of the Goldpfeil Vianney!!!! This is 2012's antiqua in white gold...possibly $300,000 usd...if I am guessing right. From 2013, no Vianney will be sold at prices below $200,000 usd. He would probably focus on the high end, where the long wait list for his work is better. If you own a Vianney Classic, nd you wish to sell it...I am looking at $15,000 usd. Any metal. I am NOT in the market for another Antiqua, but as it is gaining price rapidly, I highly suggest you carefully nurture it, till you can get $288,000 usd for a RG one. Many old, badly looked after by fools, thinking it was NOT a well known brand...were sold for $78,000 usd, and restored to new!!! (pardon my strong words, but what is life without a few rude people?). My grail is a VH Classic in Rose Gold....since you have 2 already and a few VH, share some love and let me get my hands on one...only one. hehe...love Vianney's work....all of them. Gary, It is almost impossible to find any of the 2 generations of Classics made...and Vianney is not making any watch below $200,000 usd any longer. I have heard it is possible to find Vianney's in Japan. If you are still interested in this piece, contact me. Or check your inbox on ASW, I wrote you a message there. Gary, if you are still watching this thread, I have a rose gold Classic I am considering parting with... you can reach me at ceperry at mac dot com. Thanks!